The AT&T Performing Arts Center invites all performing arts industry members to join us for Industry Night. Open to actors/performers, technical, front of house and administrative staff, Industry Night offers discounted tickets to see the best shows in town. Included in your ticket is access to a private, post-show party and chances to win swag and tickets for future shows. 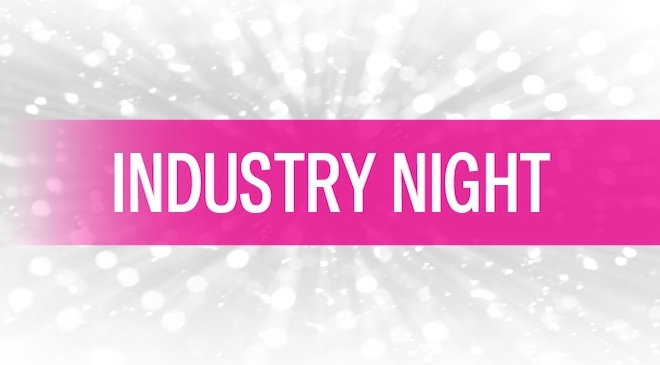 Current Industry Nights are listed below.